Graffiti USA, in collaboration with Klughaus Gallery was featured for some of our work at The Wayfarer restaurant in midtown. 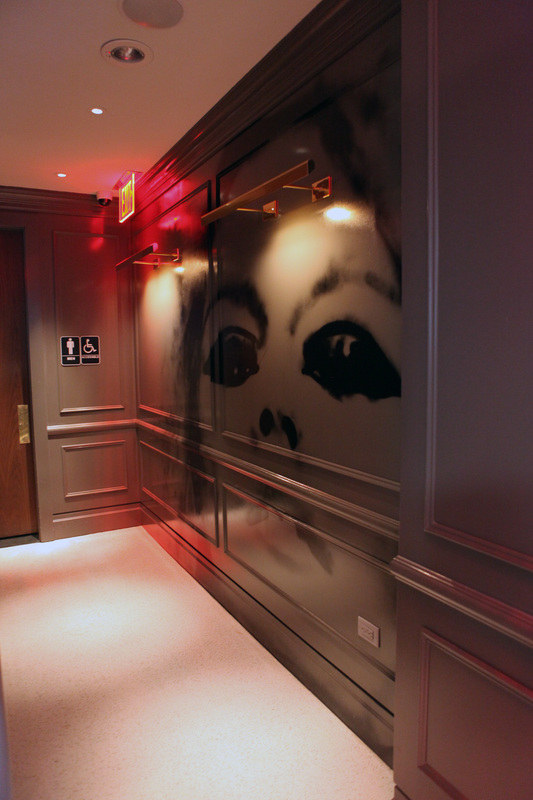 Earlier in the year, we painted a one color portrait of Brigette Bardot in the restaurant. 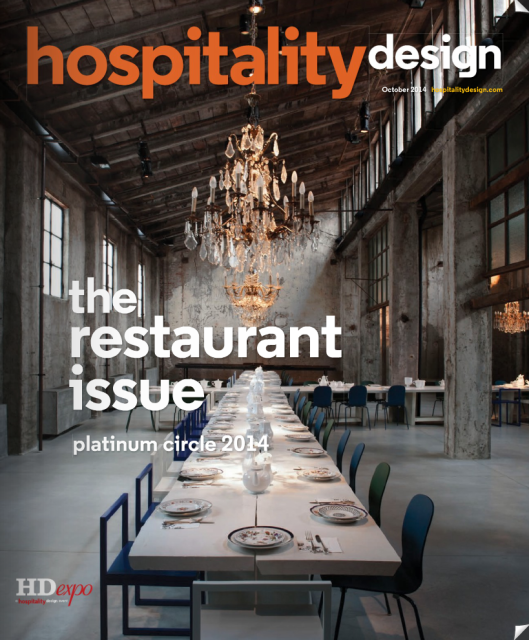 The restaurant and the mural was featured in last month’s Hospitality Design magazine. 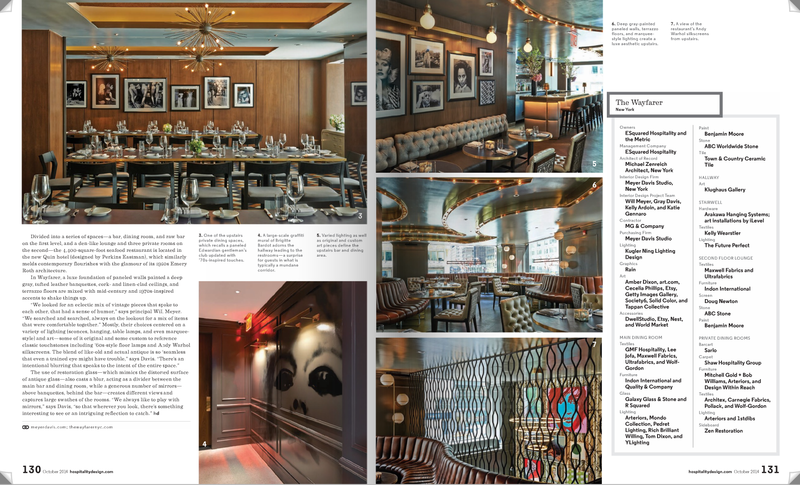 Thank you to Meyer Davis Studio for reaching out to us on this project. It was great to be part of it! Also, check out our other portrait we painted in collaboration with Meyer Davis for the Kips Bay Decorator Show House earlier in the year.